Non-working network port in the laptop — not a rarity. If the network connection is not working, network card may have failed. Reasons for this may be several: starting from a spark of static electricity to mechanical damage of the connector terminal. Check your network settings. Each network has its own rules to configure a network connection. These usually relate to such parameters as range, IP address, default gateway, and others. Verify that you are in the right range of IP addresses in your network there are no address conflicts. If you can't configure yourself, browse online special instructions. Like described, what to do, the screenshots made by users during this procedure. Restart the computer and enter the BIOS laptop. To do this, immediately after starting the laptop, press Del on the keyboard (it can also be F2, Esc, or other buttons). Check that the network card had the Enable parameter is enabled. Install drivers for network adapter by downloading them from the official website of the manufacturer of your laptop. When you select drivers note your laptop model and operating system version. If you have the installation disk then download all software from his personal computer and then restart it so the changes are saved. Remove the network connection and create it again. Thus you will get rid of the incorrect settings that can be assigned to the old network connection. In a pinch, you can try to reinstall the system. If all these steps do not help you run network map, then, alas, it is out of order. 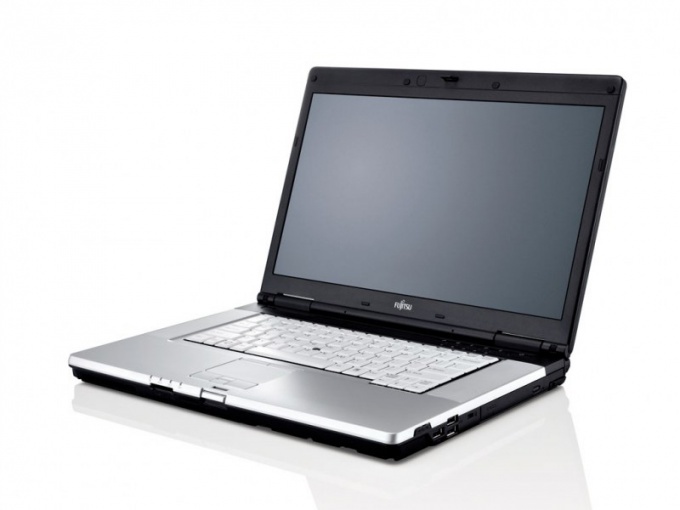 Specifically for laptops and netbooks are available in external network adapters that connect via USB. If you can not use wireless technology, use of such a device. However, it should be noted that these techniques have some limitations in speed, and the fares are much more expensive.